At an early age, parents support their children joining sports teams because that will develop athletic ability and a sense of teamwork. They encourage their children to study so they can be smart and successful in this competitive world. Parents even put their kids in acting classes so they can become confident public speakers or maybe convincing actors. Each of these activities has lots of differences in practice; but one thing they have in common is that they teach soft skills. And, like common sense; the ability to deal with people; and having a flexible attitude; they don’t depend on knowledge someone acquires in a traditional classroom. Focus – A father was once cast in a show at DCT, and because of the family dynamic, his son had to tag along to rehearsals. The father was nervous, because his son already wasn’t doing well in school, and he thought the experience would prove boring for the son and in the end a bad idea for the actor who needs to concentrate. But the director of the show found a way to engage the child by making him a junior cast member. Researchers1 have found that students who consistently participate in the arts see improvements in academic performance. A year later, the father shared with DCT, “I don’t know what happened, but after that experience, he went from C’s to A’s and B’s.” Spoiler alert: he learned to focus on one task at a time! Cultural competence – Research shows that students participating in educational theater are more tolerant towards both minorities and foreigners2. 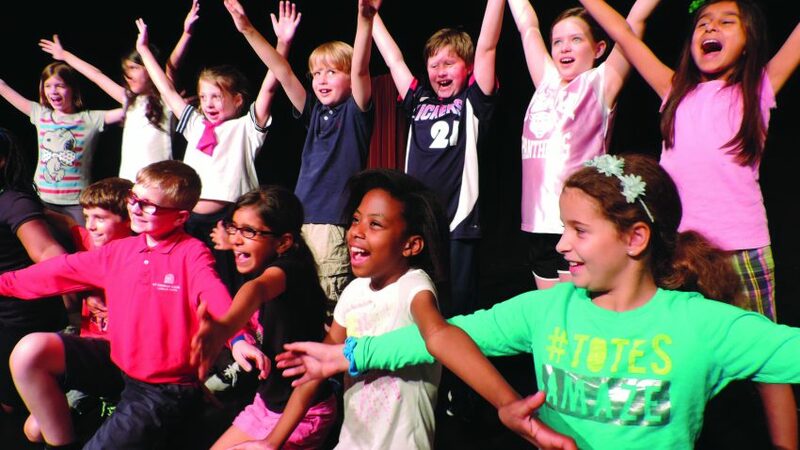 Theater enables kids to learn about new cultures by looking at them in an entertaining, nonjudgmental way. “Part of being human is relating to and communicating with other people. If you don’t develop the part of yourself that recognizes other people and cultures, and where they’re coming from, you’ll miss out,” says Robyn Flatt, co-founder of DCT. Critical thinking – We’ve all walked in on our kids playing with their toys; making up voices for dolls and action figures or creating super powers for blocks. “Creative people put spotlights on things that seem simple, but suddenly have all kinds of interesting qualities and textures we never noticed before,” said Robyn Flatt. DCT has classes for kids as young as 3.5 to practice creating stories and characters who go through conflicts and find resolutions. Social Skills – Until voice boxes are obsolete and computers become humans, kids must engage others through words, not tablets. 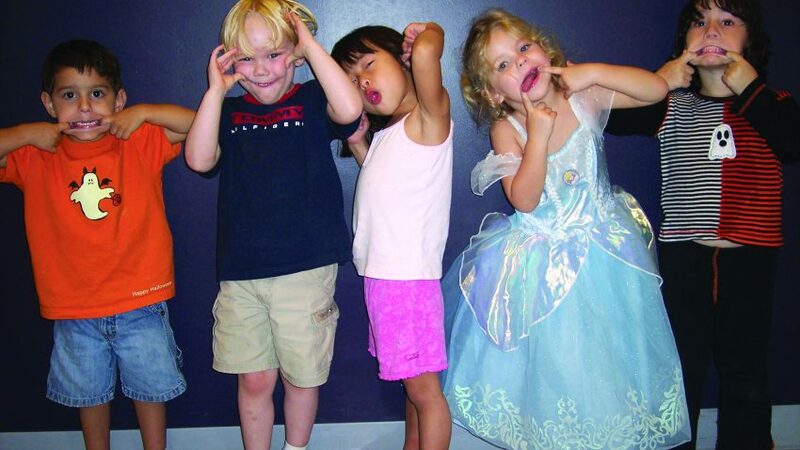 Theater develops social skills. It helps kids comprehend the messages others are sending, and how to best express themselves to others. Empathy – Characters in kids’ TV shows have strange appearances and habits, and kids are into that. If you want them to meet people who are unique in that way, send them to the theater. “Theater is like a gym for empathy. It’s where we go to practice listening, understanding, and engaging with people that are not like ourselves,” says Bill English, co-founder of San Francisco Playhouse. Send your kids to a different kind of gym—one for the world’s zaniest, nerdiest, and most earnest people. At Dallas Children’s Theater, we aim to inspire creative growth in all areas of life by encouraging students to explore their own experiences through the lenses of space, movement, color, and rhythm. What better time than the beginning of a new school year to introduce new skills, new friends, and new experiences to your child. All under the umbrella of having fun. Dr. Seuss, and features hilarious characters like Cat in the Hat, Horton the Elephant, Gertrude McFuzz, and Mayzie LaBird. 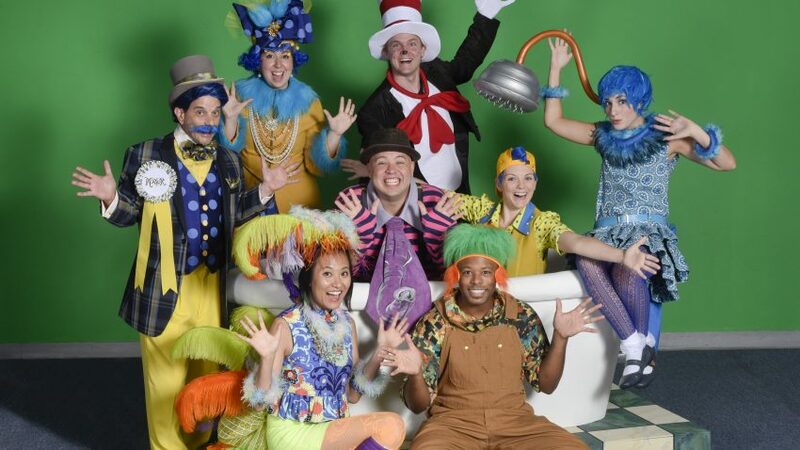 They are your guides through the Jungle of Nool, Circus McGurkus, and the tiny world of Whoville! Discover what it takes for Horton to withstand ridicule and danger to save the day. Recommended for ages 5 and up. Be sure to follow Dallas Children’s Theater on Facebook, Twitter, and Instagram to get the latest info on plays and classes.